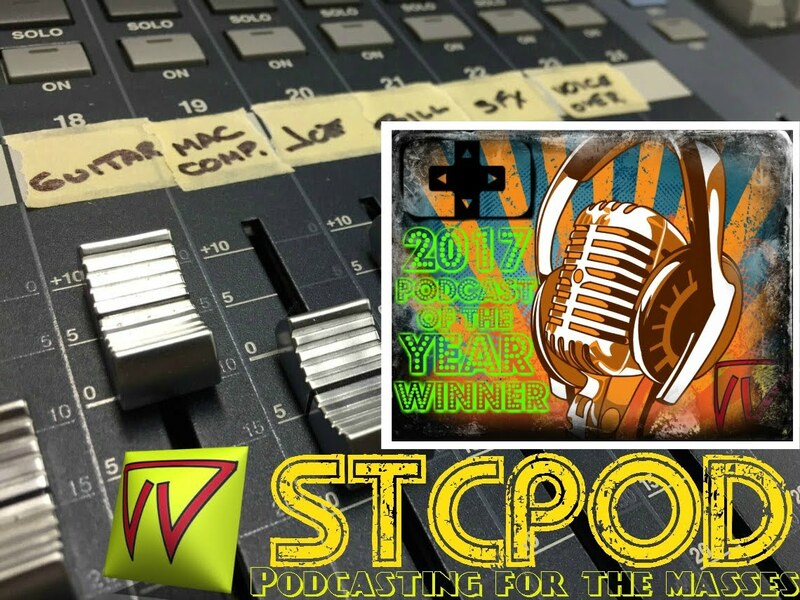 Start To Continue Podcast: STCPod #78 - April Fools! It's A Tiffany! 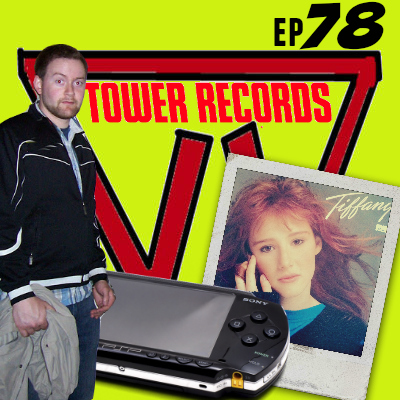 It's another Tiffany-goodness episode from the boys of STCPod. We talk wheelin' & dealin', Bill's sister, shows we've been watching and the history of some giants in the musical industry. The real cause of last episodes "Easter egg"
You can respond to "Bill" by replying to this email. Thanks for the reply. Unfortunately I'm looking for the 3001. Tell you what though, I'd come and get it tomorrow if you sweeten the deal and throw in all those original xbox games into the deal for 50 for everything. You wouldn't have to worry about your ads anymore! You can have it all for 60! Hey man, thanks a lot for working with me but I have to stick to 50. It's actually not a bad offer considering the age and desirability of PSP and orig Xbox stuff. Ok thanks. Are you available Sunday?